Premium Starter Kit Details + Video! 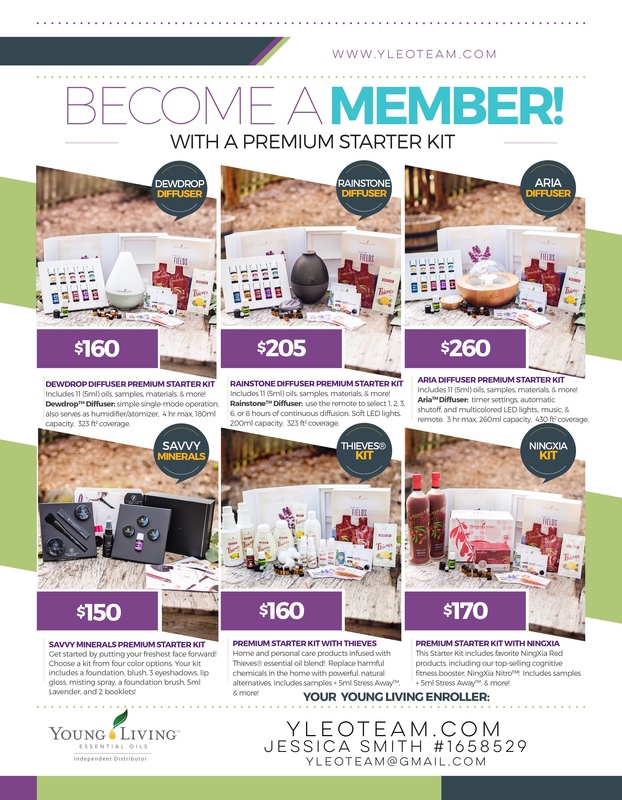 Become a wholesale member and start with the Premium Starter Kit! I’m glad you are here! Watch this quick hello first. The Premium Starter Kit is the BEST way to start your oily journey! Ready to order? Join our support team! Click here! <<<<<<<<<<<<<<< to watch an intro video and learn more! Great news! Now is the perfect time to order your Premium Starter Kit! The Premium Starter Kit includes: This kit is amazing. Young Living created a world class box to showcase our world class essential oils and infused products. Part of the box includes an easel stand holding ten 5ml bottles to proudly show-off in your home or office – great for teaching classes too! Support your body from head to toe with Young Living essential oils! < /span>Includes 5ml bottles of: Copaiba – Vitality DiGize – Vitality, Lemon – Vitality, Peppermint – Vitality, Thieves – Vitality, Frankincense, PanAway, Lavender, Citrus Fresh, Raven and bonus Stress Away. PLUS – sample sachet of Thieves Household Cleaner to share or take with you on the go. <<< NingXia Red antioxidant juice packets (2x), Young Living Product Guide, Young Living Road Map and several member resource materials to get you started! AWESOME! Dynamic Diffuser Option: the dynamic diffuser feature will be available to enrolling members! 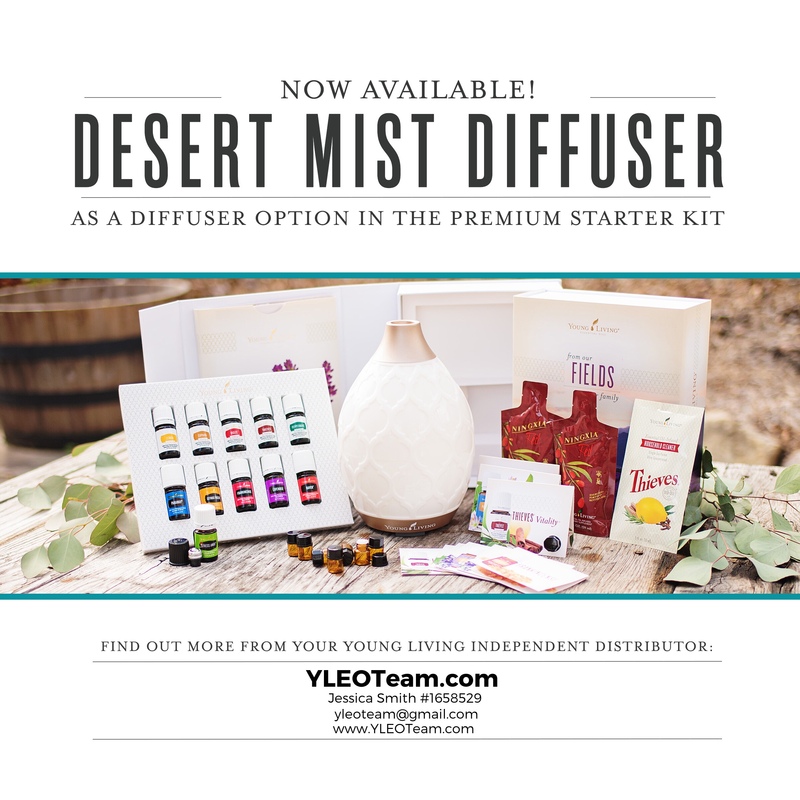 This new tool allows individuals to choose one of four diffusers— Dessert Mist (my favorite), Dewdrop, Rainstone, or Aria — when you select the Premium Starter Kit. The kit price will change to reflect which diffuser you choose, providing additional flexibility during the enrollment process. Ready to order? Join our support team! Click here! 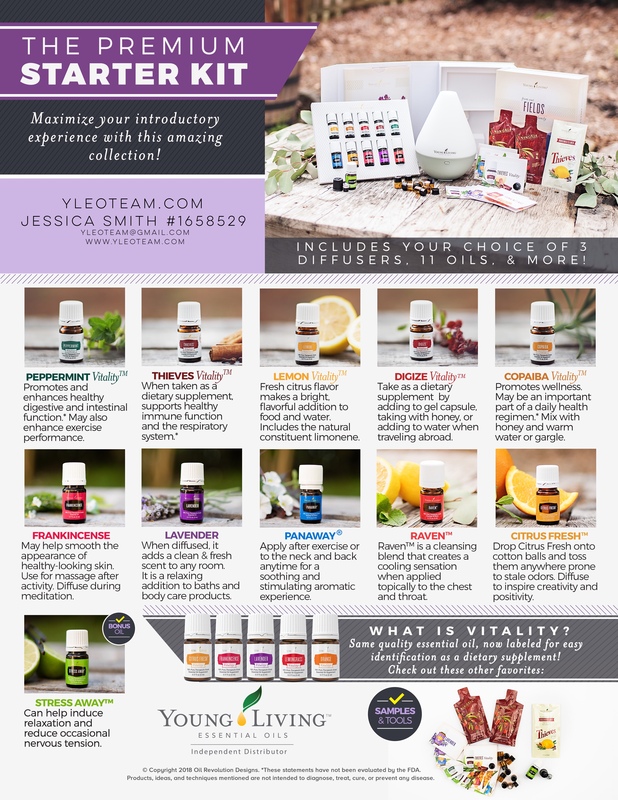 Did you know that in 2015, Young Living had $1 billion in sales and grew to 1.5 million members! Growth comes from incredible products, credibility, and member support. 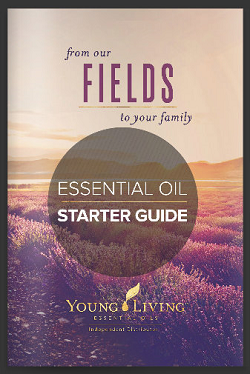 Join our oily family! Order your Premium Starter Kit TODAY! Click here! <<<<Hour box arrived? WHOOOHOOO! Check out our welcome letter + unboxing tour + calendar to help you learn and feel empowered! 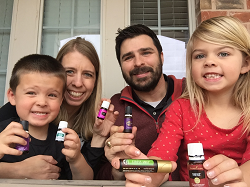 www.YLEOTeam.com/unboxing <<<<< oils paid for? Share with a friend and help them get started! Check out our opportunity class.